User Capacity: 10,000 cards & 3,000 Fingerprint. 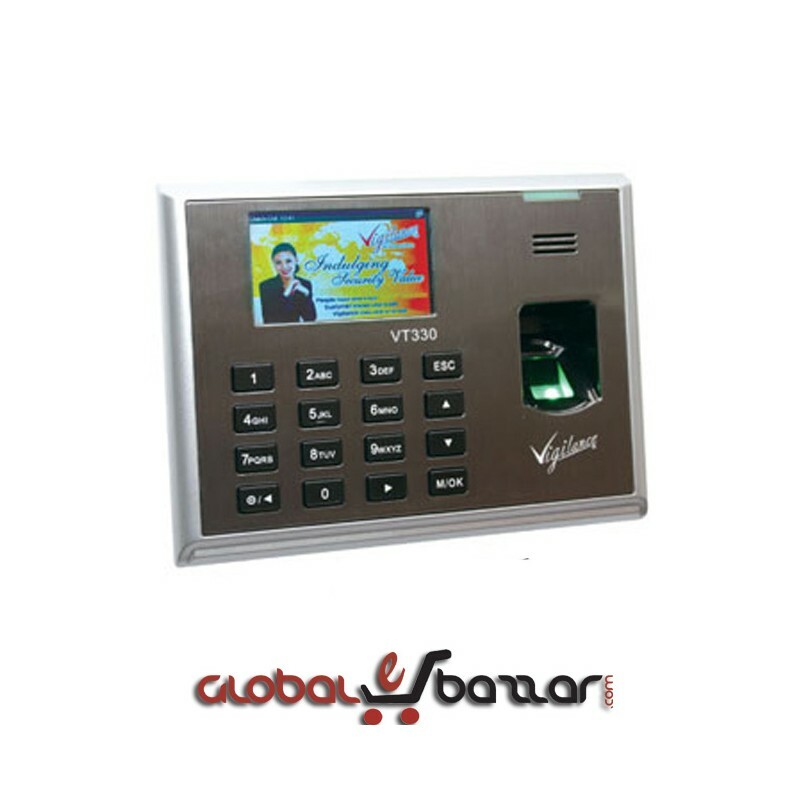 VT330 is a colour TFT screen fingerprint time and attendance terminal – a leading figure in biometrics field. Our high technology enables you to enjoy visual images. The optical sensor adopts LED and new anti-seismic design which ensure fingerprint images be clearer and more effective. It communicates with computer through TCP/IP and USB. The world famous Linux system ensure stable and reliable network transmission. 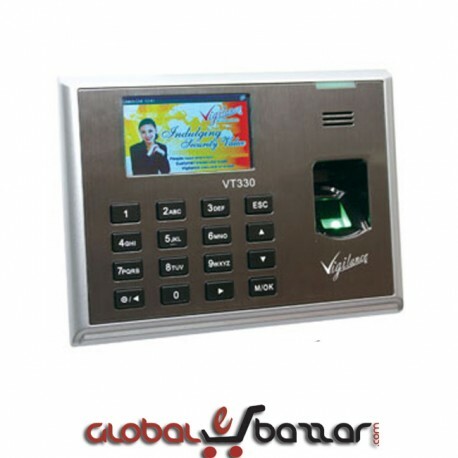 Each VT300 has the only legally authorized MAC address and it is suitable to be used in complicated internet environment. Supporting U-disk function, users an upload self-defined background picturs. Whole graphical and navigation enable user and device to interact directly and friendly.